Generation 1 Transformers will always be my favorite. 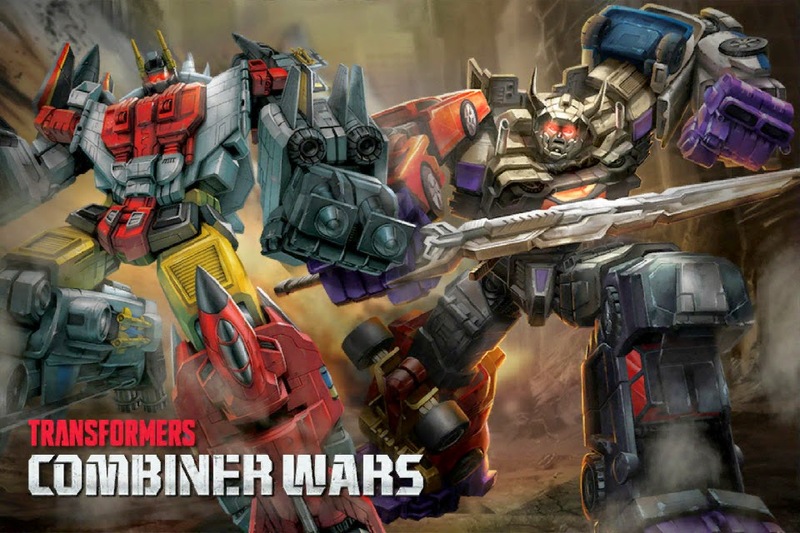 There is just something about that first season of the cartoon and seeing the Autobots and the Deceptions fighting each other that made me giddy. I always loved how they alway introduced new characters and they were more awesome than the ones before them. All-time favorite character is Soundwave, no one can come close. If you have been following Fandads for a while now, you know that we are fans of subscription boxes. While we had to trim down on the boxes due to financial reasons, we just got notice of a new box that we think is going to be a great addition to the other boxes out there and one that we will sign up for. 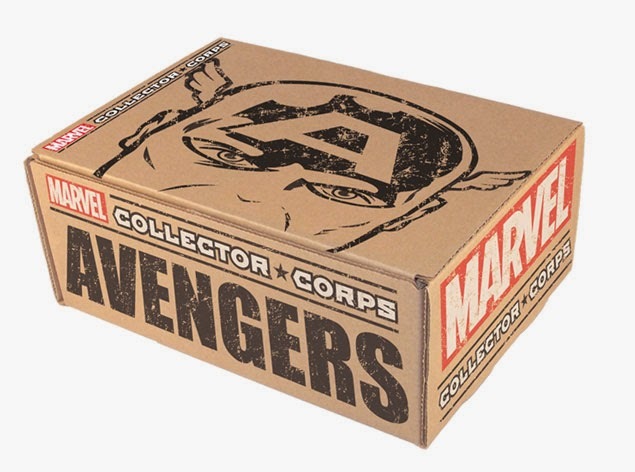 Funko just announced the Marvel Collector Corps subscription boxes. I won a scholarship to go to Dad 2.0, so why do I feel a little selfish. Over the Christmas holiday I received noticed that I won a scholarship to Dad 2.0 Summit in San Francisco in February. Now while I should be super excited about this great opportunity, I sadly am having mixed feelings about the situation. I mean, this is a great opportunity for Fandads, but there is something about it that's feels selfish to me. 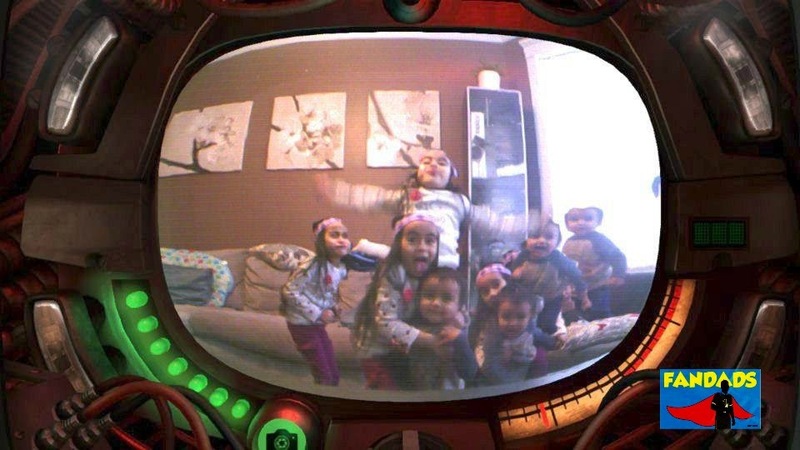 Being a member of the Chicago Dads Group I get the opportunity to do some fun things throughout the city or attend some fun shows with other dads. 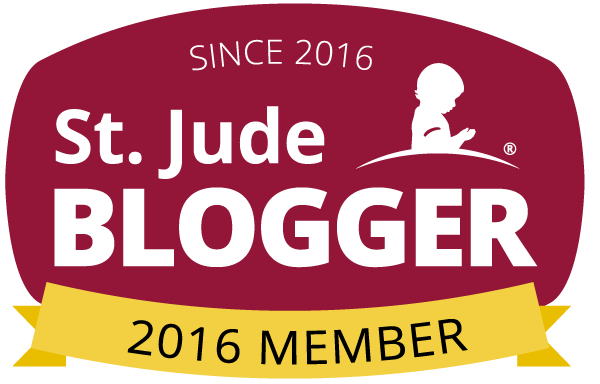 Last September I got to attend a parenting improv workshop with Dr. Deborah Gilboa M.D., called "What's Happy Got to Do With It?" by The Second City and Dr. G.
The workshop was a fun way to see how to deal with certain issues that can come up when raising kids, but it was also a fun night out to talk to other parents and compare notes. One thing that I got out of that workshop that I use every night with my little girl was the game of "High-Low-High". 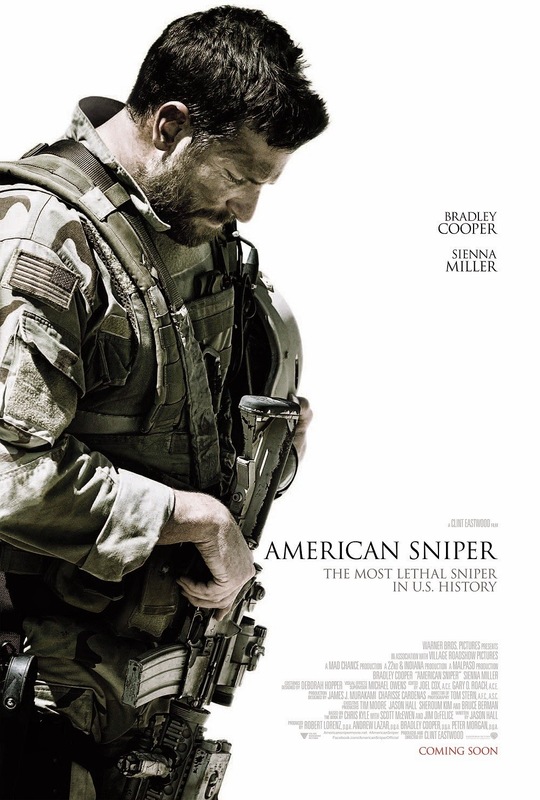 American Sniper trailer and giveaway. I recently got a copy of the book "American Sniper" by Navy SEAL Chris Kyle and I can not put it down. This book tells the story of Kyle and how he became known as the "most lethal sniper" in U.S. history. The book is so far a great read and like I said I can not put it down. Another reason that I can not put it down is because I want to finish it before the movie comes out this week. If you have seen the trailers and commercials for this movie, it looks pretty intense and I can not wait to see it. To help promote the movie we are teaming up with Warner Bros. and giving away an American Sniper prize pack. Read a little about the movie and watch the trailer below, then see how you can win this prize pack. Synopsis: From director Clint Eastwood comes "American Sniper," starring Bradley Cooper as Chris Kyle, the most lethal sniper in U.S. military history. But there was much more to this true American hero than his skill with a rifle. U.S. Navy SEAL sniper Chris Kyle is sent to Iraq with only one mission: to protect his brothers-in-arms. His pinpoint accuracy saves countless lives on the battlefield and, as stories of his courageous exploits spread, he earns the nickname "Legend." However, his reputation is also growing behind enemy lines, putting a price on his head and making him a prime target of insurgents. Despite the danger, as well as the toll on his family at home, Chris serves through four harrowing tours of duty in Iraq, becoming emblematic of the SEAL creed to "leave no man behind." But upon returning home, Chris finds that it is the war he can't leave behind. The Fandads are giving away 2 American Sniper prize packs which consist of a copy of the book: American Sniper, bookmarks and 2 t-shirts. To win this prize pack, just comment below what has been your favorite Bradley Cooper role and the winners will be announced on January 19th. Last year I signed up with Smiley360 which is" an online community of influential consumers who try products and experiences for free and share their opinions with others". 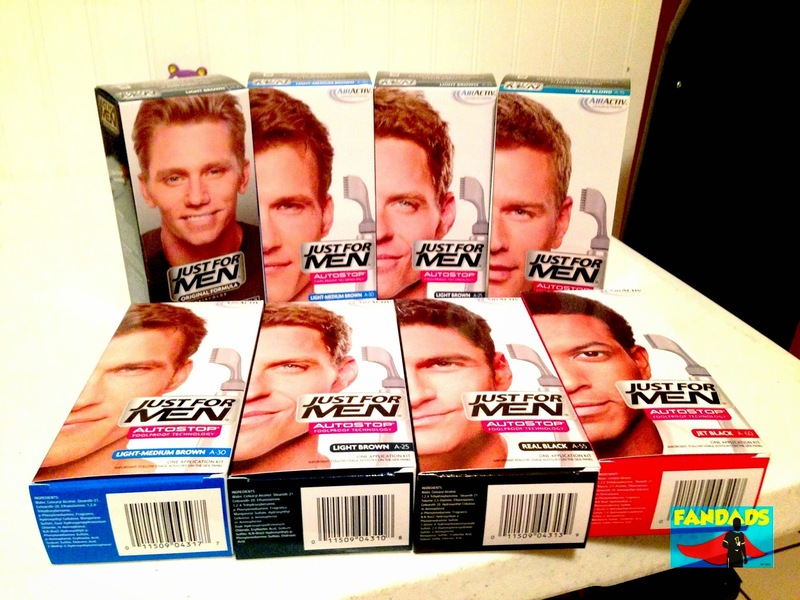 When I was contacted by them to try out a product I was pretty excited about what it could be, but when I found out it was for "Just For Men" hair coloring solutions, I thought to myself "Do my grays really show in my profile picture?" and "Will this product make me look younger?" After much deliberation, a few minutes to be exact, I decided that I was up for this challenge and wanted to share my experience with my friends.